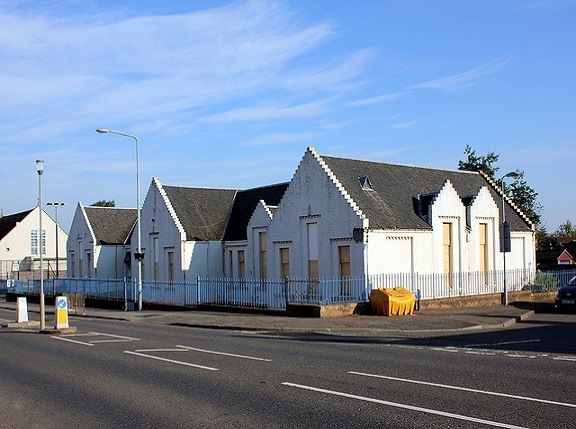 Central Demolition Limited were awarded the contract for the demolition of the above existing buildings, situated within a quiet village near Livingston. 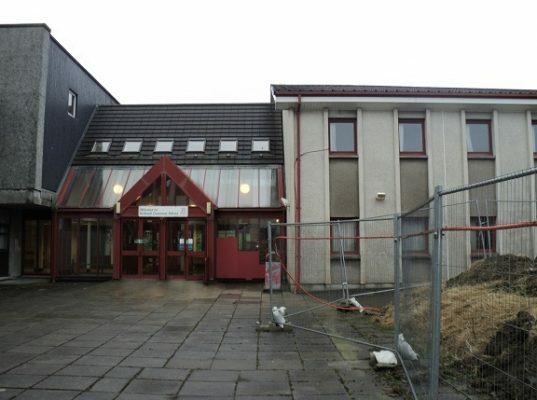 Further to our asbestos removal operations, the preparatory demolition works commenced. Operatives performed a soft strip of all doors, fittings, services, partitions, timbers etc. from each of the structures. All materials were removed as the project proceeded and were deposited into awaiting skips for removal off site. Operatives stripped the slate roof coverings, lowered them to ground level and loaded them into pallets. The materials were removed off site for re-use/sale. 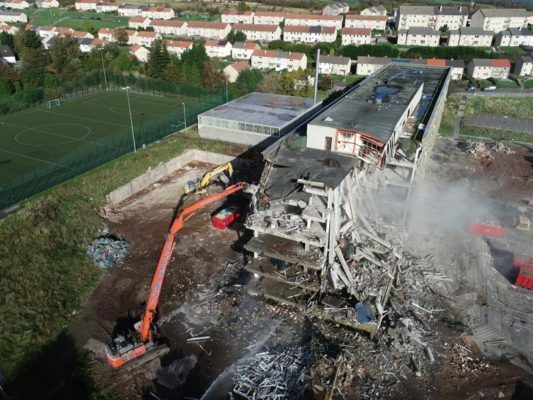 A 30 tonne 360 degree demolition spec machine with grab attachment was used to pull down the gable end of the Institute and Primary School. A section of the timber roof was lifted off using the grab machine, which then advanced into each of the structures to pull in exposed walls where the roof was removed. The next section of the roof was lifted off and the subsequent exposed walls pulled in, and this process continued until we reached the far gable end. The machine then lifted off the final section of the roof structure and pulled in the far gable. All timbers were broken up by machine at ground level and transferred to our recycling depot for processing. Rubble was cleared into tippers and transferred off site to the recycling depot. The clean-up operation began, and the concrete floor slabs were cleared of all remaining debris. All voids were then backfilled using selected materials. This specific demolition and clean-up process was repeated for the Nursery School. 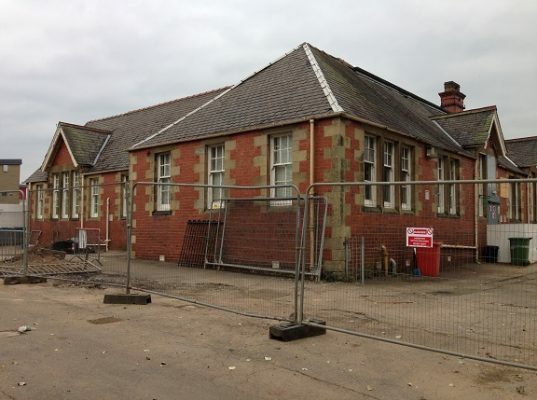 As the structure had both timber and metal profiled sheet roofing, these were segregated from each other before being transferred off site to the recycling depot. We also demolished the wall and fence around the AstroTurf pitch at the site, grubbed out the foundations, and loaded materials into tippers which transferred the materials to our recycling depot. The AstroTurf was removed, and where possible was rolled for re-use and removed off site. We also removed all ramps, plats, planters, required walls, fencing etc., including foundations, and materials arising were removed off site. All voids were then in-filled with selected materials. In addition, we created a new entrance path to the neighbouring bowling club, using set aside paving slabs. 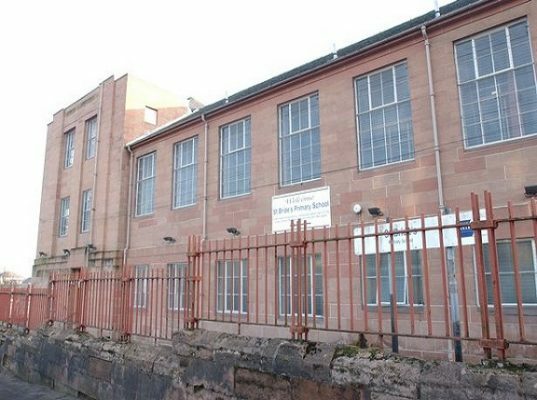 This project carried many risks, especially since the site was bordered with public roads, a bowling club, shops and residential areas. 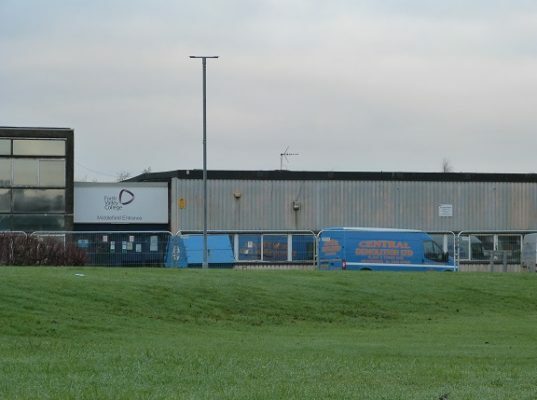 As with every job, we had a comprehensive health and safety plan in place in order to minimise the effects of our works on our employees, our clients, neighbouring businesses and the general public. The project was successful and was completed safely, on time and within budget. 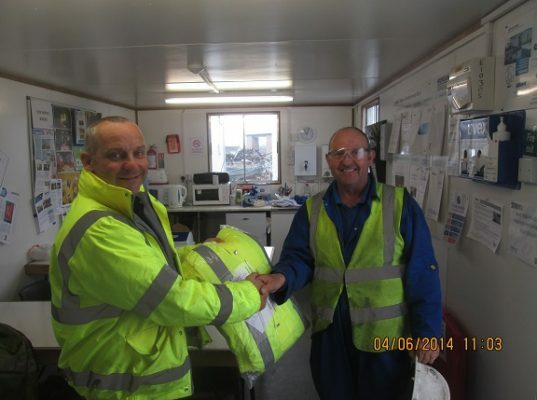 Our works caused minimal disruption, and our client was very satisfied with our work.